I'm having a lot of trouble with the X Theme. Can someone advise? 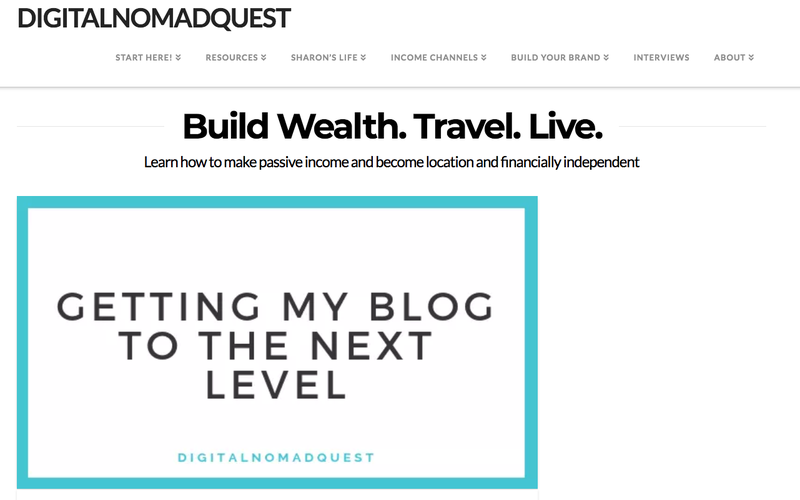 Please visit my site digitalnomadquest.com. Unfortunately for new users I can only add one image on the post so I don't know if this is confusing for people. Also if you guys have ideas on resources to check out, cause the readme directions attached to the theme are kind of confusing for me, that would be great thanks! Sorry this is a lot of questions but any help would be great. thanks. The sidebar isn't working on the home page. And when you go to a blog post it works, but it is in small font. I've been using Wordpress's Appearance -> Widget sidebar function. Is this correct? I want to make a static page for my home page. How do I do this? Why is there a (+) sign at the top right corner of my blog? How do you edit the color and size of the menu? How do you edit the font size of H1 and H2? Is there a tool to use for posts on the bottom in which they can not only FB share or Tweet but also Pin on Pinterest? 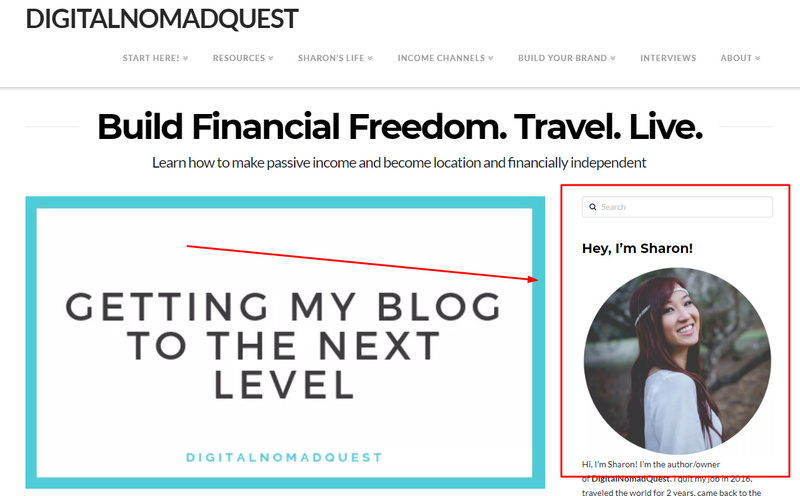 How do I put the social media channels on the top right corner of my blog? And why does it say "Assign a Menu"? How do I add more line spacing in the body as well as make "bold" words bolder? For example this post: http://digitalnomadquest.com/sharon-gourlay-passive-income-digital-nomad-super-mom/ - all the questions and answers blend together cause the bold doesn't stand out from the regular text. Can you advise - thank you so much! I checked and can see the sidebar in your homepage. Glad you were able to figure it out. You can change it using css code. Share buttons from AddThis help you get more traffic from sharing through social networks. Slickest, Simplest and Optimized Share buttons. Facebook, Twitter, Google+, Pinterest, WhatsApp and over 100 more. You need to create a menu under Appearance > Menu and set it as primary. 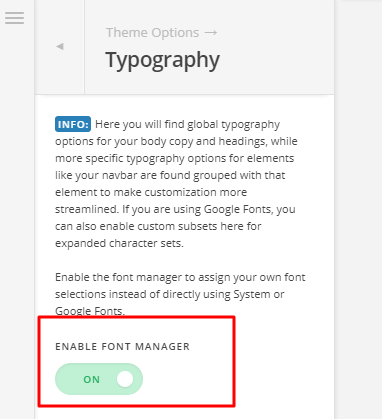 You need to enable font manager then add the fontweights that are bolder. 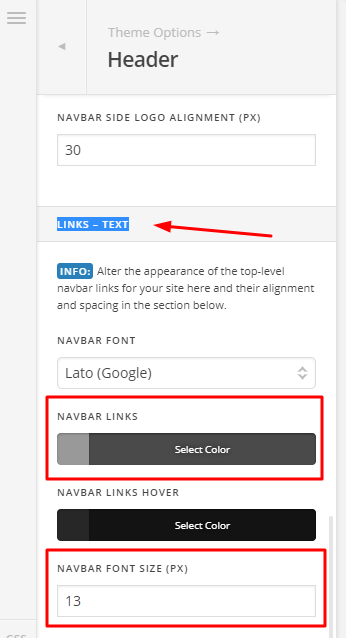 Is there a way to make the sidebar font bigger? Also how do I format the static home page? I tried to use cornerstone - I added a section but I didn't see it added on the page. Is there a good video tutorial I can watch? Is there any way to only have the sidebar when you're browsing around, not on the home page? Thanks. 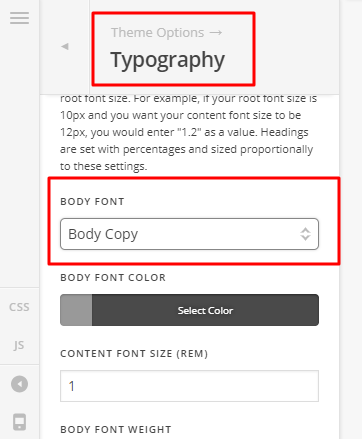 for body copy - how does it know to go to 900 Ultra bold when words are bolded? I can't tell if it's working or not right no. Also I still am not sure how to increase the line spacing height - can you advise? Thanks. And how do I center the menu at the top? Thanks for updating in! Just for future topics, self responding or bumping your post pushes it back in our Queue system so it takes longer to respond to. To center your menu and also your site title, please go to X > Theme Options > Header > Logo And Navigation > Layout and select "Stacked"
We would loved to know if this has work for you. Thank you. Thanks this helps! I am still having trouble with making the static home page. I have figured out how to make it a full width home page but I'm having trouble making all the content in it. It also shows all the social media buttons on the top and bottom of the home page I created (cause of the plugin I installed) which isn't what I wanted. Is there a way I can create a pre-loaded template page and just work off that, that's similar to the look I'm going for, for example this look: https://createandgo.co/ ? Please provide us access to your site so that we can create and example homepage for you to start with. Sounds good. I have sent it as a secure note! 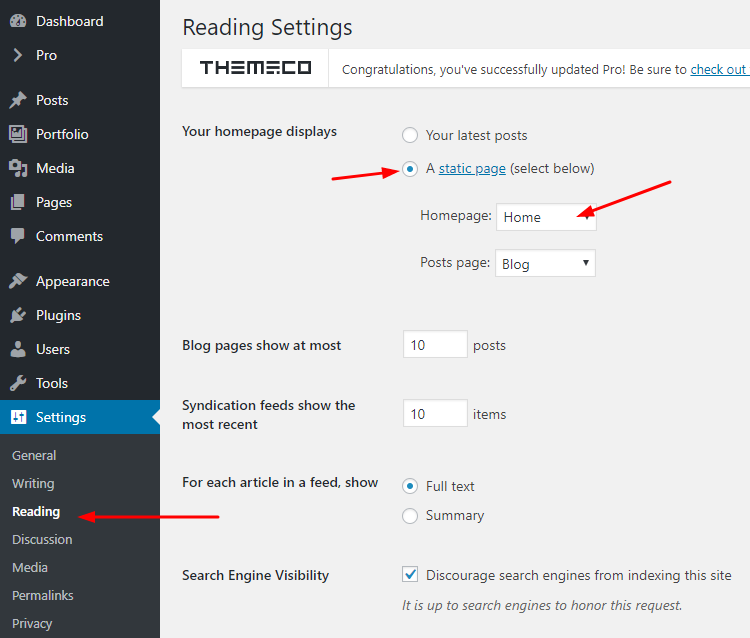 1) Create a page in Admin > Pages > Add New and name it homepage or any. This article was last updated on the January 2, 2017. Each Stack has unique styling for individual Shortcodes. For complete reference and demonstration, please refer to these pages: Integrity, Renew, Icon, Ethos. And I couldn't check your current setup since the credentials has no admin capability, you may grant admin access so we could further check it. Hi sorry about that. Yes I haven't changed the home to static page. 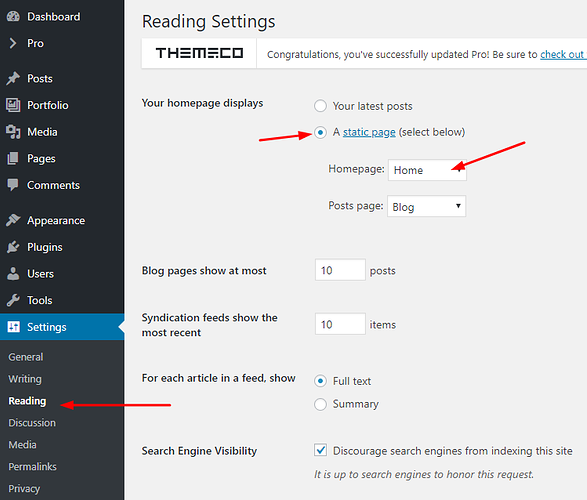 Only want to change it when it is completed as I have readers following the blog. I have changed the access to admin. Would you be able to create a home page template for that page I created? Thank you! I have logged in to your site and created a test page for you. Please check out your home page. This is great! What are the optimal dimensions for the slider? Please use at least 1200x800 or a much wider dimension so that it will display a clear and crisp image. 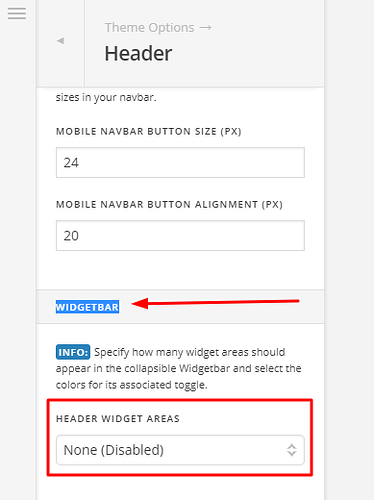 Your slider layout must be fullwidth. How do I make the font bigger for the submenu? Thanks! 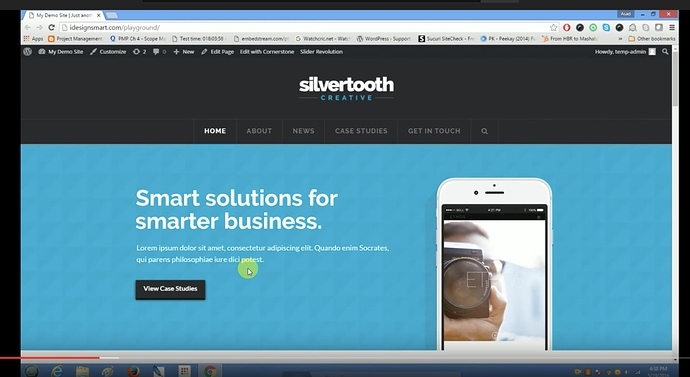 Sorry one more question - in that youtube video it talks about using slider revolution. Do I need to download that plugin? Thanks! Before I give the solution for the submenu and answer your last question, I'd like to kindly request that you open separate threads for different topics. Mixing topics in 1 thread usually causes confusion which leads to slower response time. 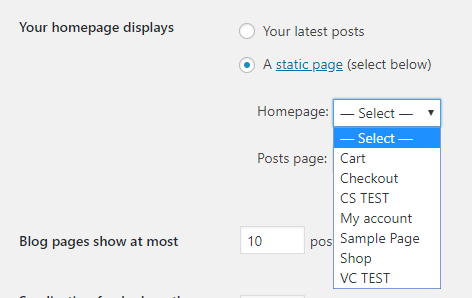 Now for the submenu font size, there is no option for it so you'll need to put add CSS. Change 16px as per your design requirement. Regarding Slider Revolution, yes, you can download it in X > Validation.